It’s a tale as old as time big block retailers: “I’m going to shop small this holiday season. I’m doing it!” Then life kicks in, plans become abundant, time becomes scarce and the convenience and at times necessity to hit click and buy from Amazon is almost inevitable. We have been guilty of this scenario. We don’t want to, but it happens. So yes, shopping local can sometimes be logistically difficult. That’s why this Holiday season (not just on Small Business Saturday) we want to make it as easy as possible for you to shop local. We have a couple of solutions. The first…The Holiday Bazaar by ALG Style November 25th– it’s a one stop holiday shop. All your favorite local boutiques, designers and gift shops in one location for the best Holiday Market in the City. It’s the perfect way to shop all your favorite small businesses without going to the mall. BUY VIP TICKETS HERE! Two, hire ALG Style to do your holiday shopping. We take your list and your budget. Shop, wrap and bring back to you for custom delivery. And unlike Amazon or the big boxes, we listen to you and can help find the PERFECT gift, not just some randomly generated product. Three, you tell us! If you are a small business and need help getting your name out there. If you want to broadcast to shoppers that you too can deliver and make shopping easy, then let us know! We want to be a hub for small businesses not only to promote themselves, but also make it convenient and easy for shoppers. In all, we want you to shop small and we want to make it Amazon easy to do it. 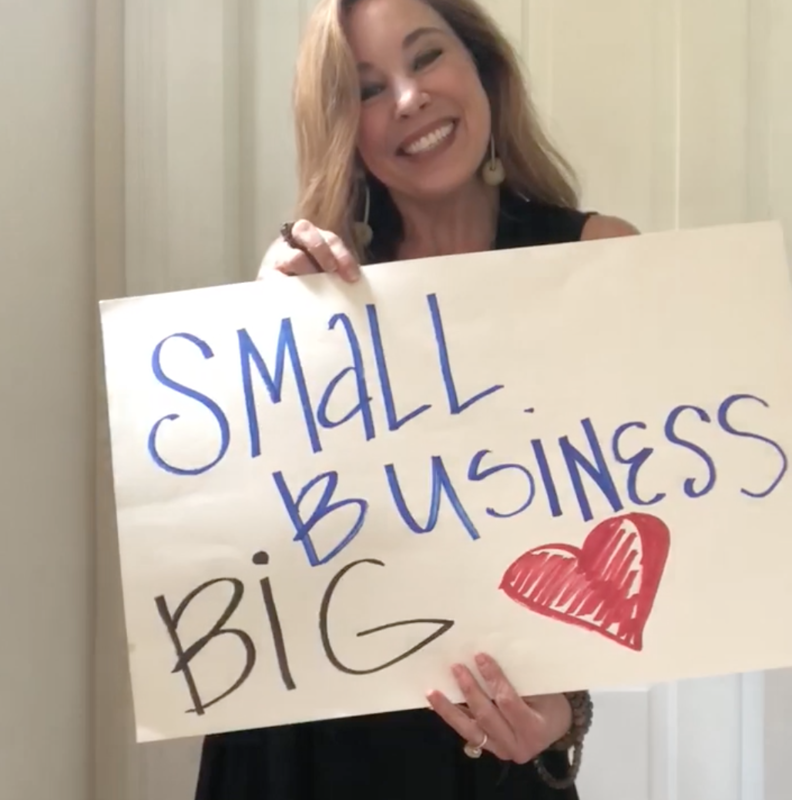 So this year let’s really do it, Small Business, Big Hearts! Give us a call (504) 237-1104, send us a DM @ALGSTYLE, shoot us an email agowland@algstyle.net!